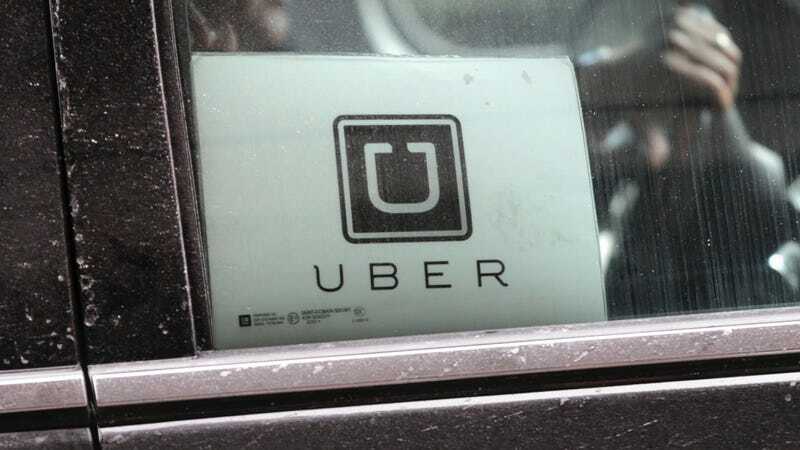 Uber will add an in-app option to tip drivers, a bandaid PR fix to its catastrophic amount of company problems, ranging from sexual harassment to intellectual property theft that have led to a massive exodus of company executives within the year. The ride-hailing giant will make a tipping available in Seattle, Minneapolis and Houston as of Tuesday, adding more cities until the feature becomes available nationwide at the end of July 2017. The company also said in a press release it will announce a “major improvement” for drivers each month for the rest of the year. The release mentioned other improvements to driver earnings: decreasing the time drivers must wait for riders before they can cancel from five minutes to two, getting rid of unpaid wait-times for riders, allowing for immediate cash out on earnings and injury protection insurance in the event of an accident. The tipping feature arrives a day after rival ride-share company Lyft announced drivers had collectively earned over $250 million in tips over nearly 5 years, and that it would start showing higher pre-set tip options in longer rides to help drivers earn more for driving more. Also, let’s not forget that Uber announced in May that it accidentally underpaid New York City drivers since late 2014 and would dole out an average of $900 per driver in restitution. Drivers additionally filed lawsuits accusing the company of ripping off drivers and tracking them. That’s not to say Lyft and other rival ride-share companies are bereft of driver-complaints. Some 200,000 former and current Lyft drivers sued the company over classifying drivers as independent contractors, not employees. Supposedly driver-friendly ride-hailing companies Juno and Gett were sued for discontinuing a promised equity program that gave drivers a stake in the company. Basically, there are no heroes here.